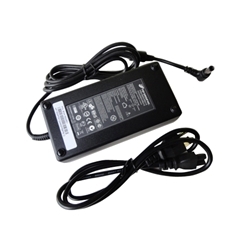 Description: New genuine Acer Aspire desktop & all in one ac adapter charger. This adapter comes with a power cord and only works with the models listed below. Part #'s: AP.1500F.001, AP.15003.006, FSP150-RBB, PA-1151-03AB LF.